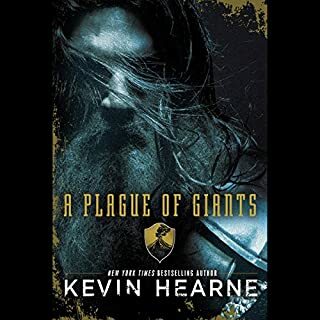 I am a big fan of both the Kevin Hearne and Luke Daniels. There were some great elements to this story but it was simply not ready for release. The second narrator was either poorly instructed or lacking ability. Her informal accent had no fit in the story. The songs were neither amusing nor additive. To quote Oberon: &quot;There were no poodles&quot;. Or, put differently, there were no characters nor events in the story that captured any level of loyalty. Do not waste your time or credit. This is an assembly of other Scifi plots with bad science and worse moralizing. At best this is a drug hazed fantasy novel with hateful characters. The author indulges in his own brand of anti religion; creating his own god from the worst possible stock. Borrowing heavily from Star Wars and Star Trek, the author predictably moves from drug muddled damsel in distress to "Luke I am your father". The performance is tainted by the story. 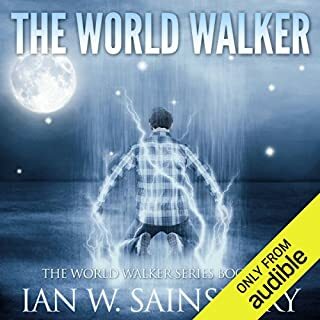 I do wish the narrator would learn to pronounce the lengthier words and would forgo the horrible and insulting accents. 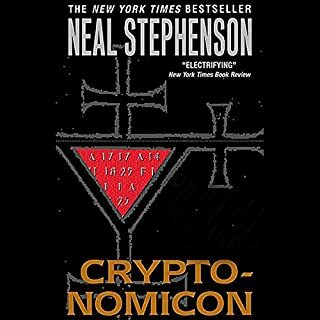 Book 1 is not bad. Somewhat disjointed and bizarre but the pages turn and there is some entertainment value. It was good enough for me to try Book 2. That was an unmitigated disaster. I should have believed other reviews. The author exposes a bizarre and preachy agenda of humanist nirvana. His "hero" the suicidal, hedonistic,self absorbed and short sighted musician becomes the sole decision maker for the Universe(s). I should have paid attention to the lack of scientific fidelity in Book 1. I might have skipped the horrible second book. This was a great balance of detail and momentum. The stories are known but the author gave a new set of stories with a first rate interpretation. As a well read lover of these stories, I was happy with the dignity with which they were told. The culture and nature of the people who originated these tales came through. The comic book renditions of the last decades were ignored for serious and faithful renditions. 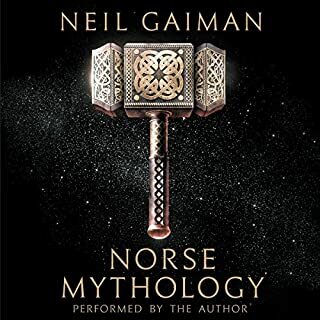 I highly recommend this to the novice on through to the modern Norseman. Tusen Takk. 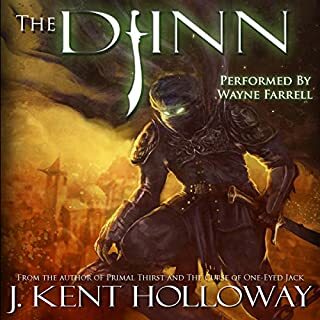 The concept of a Djinn interacting with twelfth century crusaders was a fine one. Sadly, the author ran out of steam early in the story and reverted to formula solutions. Having a primary character use a flint lock gun, which he invented and shot for the first time, five hundred years ahead of actual invention was disappointing. The examples of failed history research and inaccurate context were legion. The narrator regularly mispronounced words and missed sentence meaning. The performance could have been mailed in. 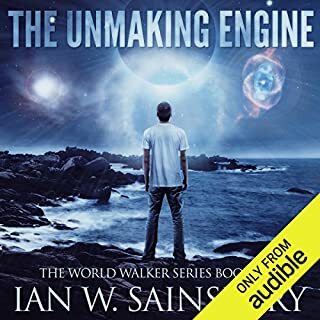 If you enjoy good Sci-Fi and Fantasy, this is not the book, author or narrator you were looking for. Clearly the writer had a command of the history and technology underlying this story. The read was thoroughly entertaining and gave insight into little discussed yet interesting topics. The book is long with numerous side stories, some of which bear little direct impact on the plot. There was for example, an endearing vignette on the perfect way to consume Captain Crunch cereal that exposed perhaps excessive understanding of obsessive, compulsive character. The portrayal of the key Marine was beautifully done and you would swear you have met this person somewhere else. The history of China and the Philippines during WWII was graphic but portrayed that era in an understandable manner. Sergey and Marina Dyachenko mix dramatic scenes with romance, action and wit, in a style both direct and lyrical. 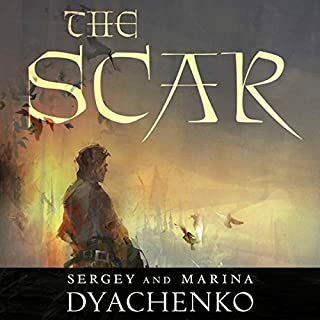 Written with a sure artistic hand, The Scar is the story of a man driven by his own feverish demons to find redemption and the woman who just might save him. Egert is a brash, confident member of the elite guards and an egotistical philanderer. 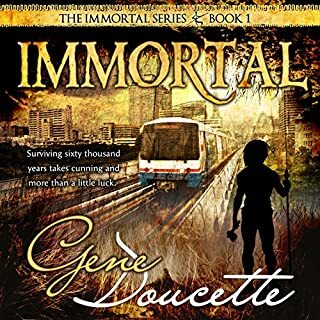 But after he kills an innocent student in a duel, a mysterious man known as “The Wanderer” challenges Egert and slashes his face with his sword, leaving Egert with a scar that comes to symbolize his cowardice. This is a fine story with imagination. The plot develops reasonably at first then there is a lengthy period of deep suffering and humiliation that is reminiscent of Tolstoy. I am sure this is a matter of personal taste but I was bored by the lengthy crushing weight of the development of this singular point. Perhaps that is the authors' intention; the hero must undergo this tedious crushing experience. Much like going to law school! The characters have not developed since the first book. The situations are contrived. The plot thin and slogging. This is a most difficult book to complete. I enjoyed the earlier books but found this to be filled with meaningless tensions and cheerless results. Would you try another book from Raymond Khoury and/or Richard Ferrone? 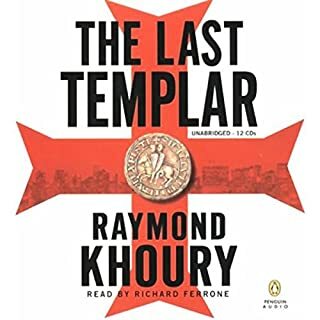 Has The Last Templar turned you off from other books in this genre? 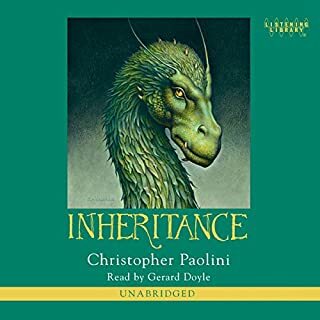 Who would you have cast as narrator instead of Richard Ferrone? Not a page turner. This is a book with an agenda. If it had a decent plot line or even a decent character or two, it might be simply boring. This book has a contrived hatred of the Catholic Church coupled with every trite plot element. The author has little command of the history. He has a hatred and he wants to share it. I regret I wasted so much time on this author.